!! 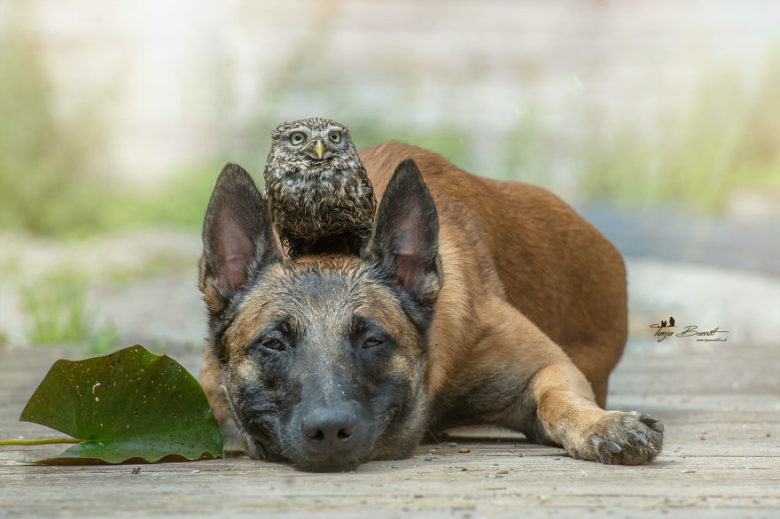 OMG, presenting Ingot the Dog and his Owl friend Poldi !! 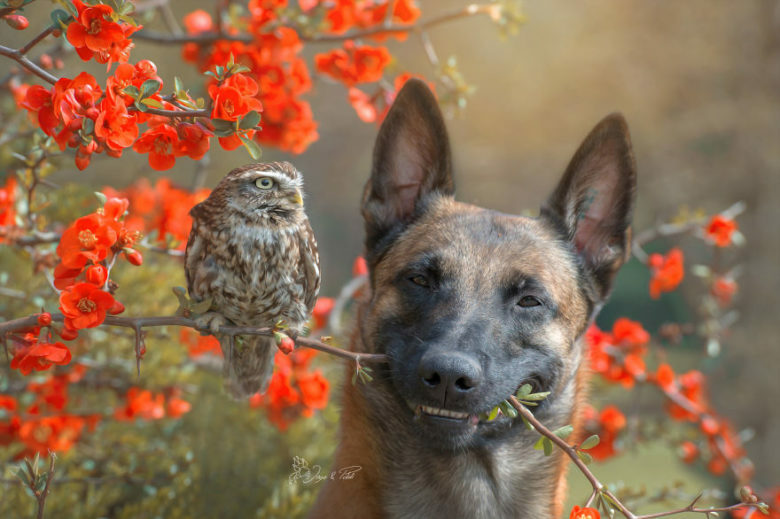 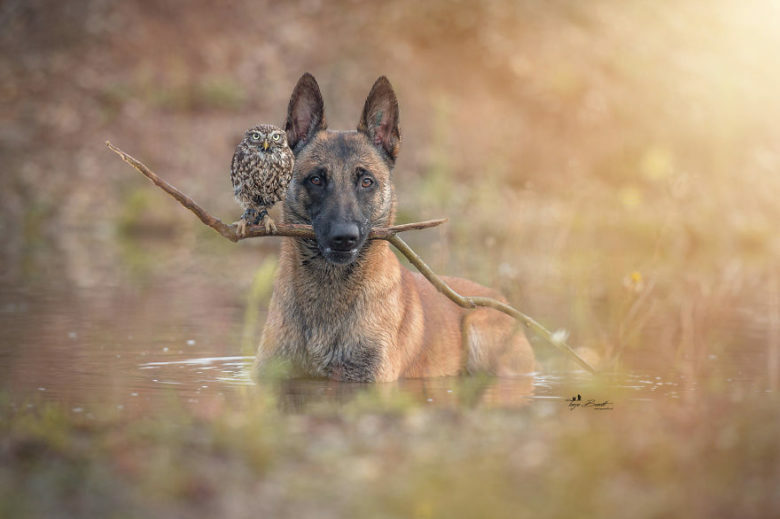 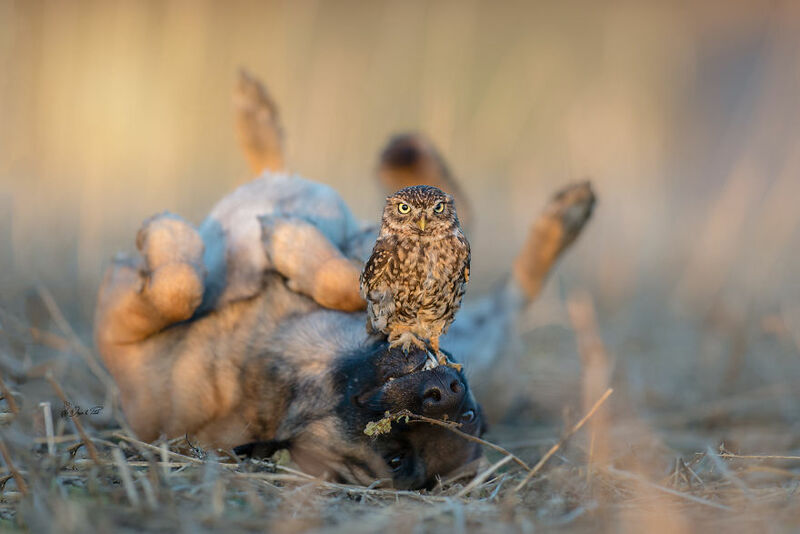 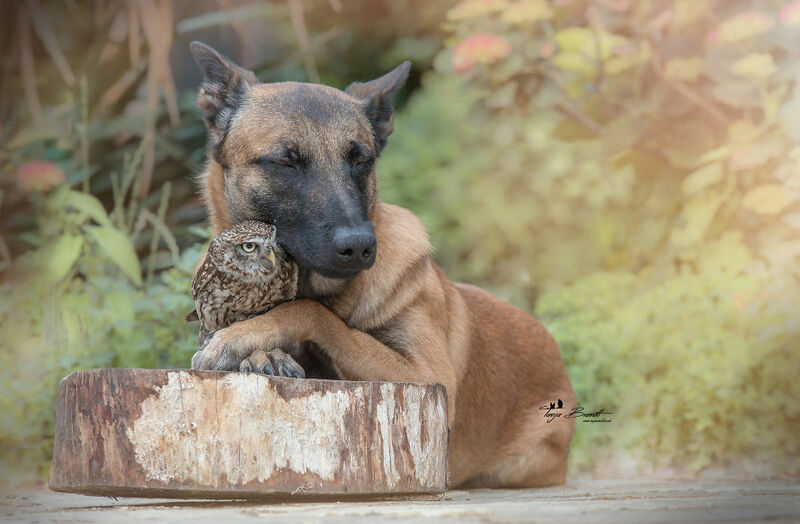 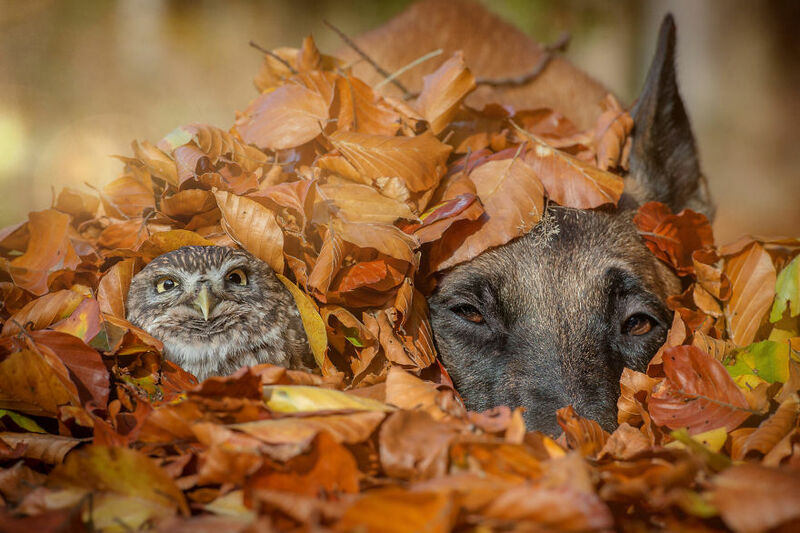 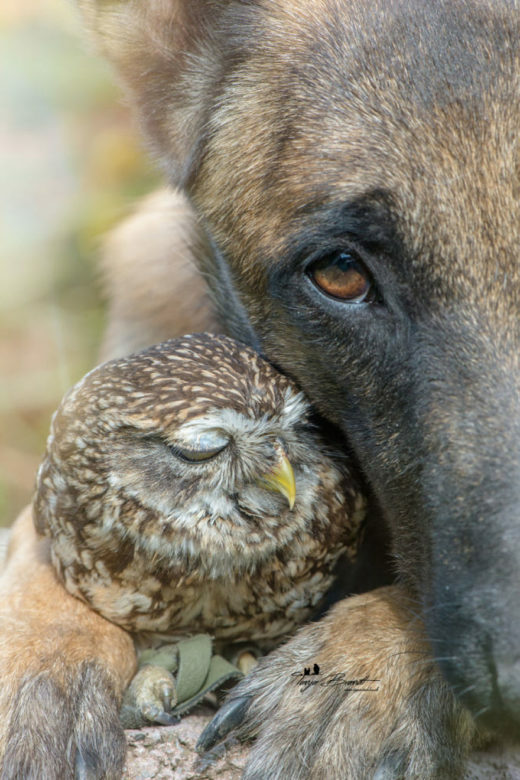 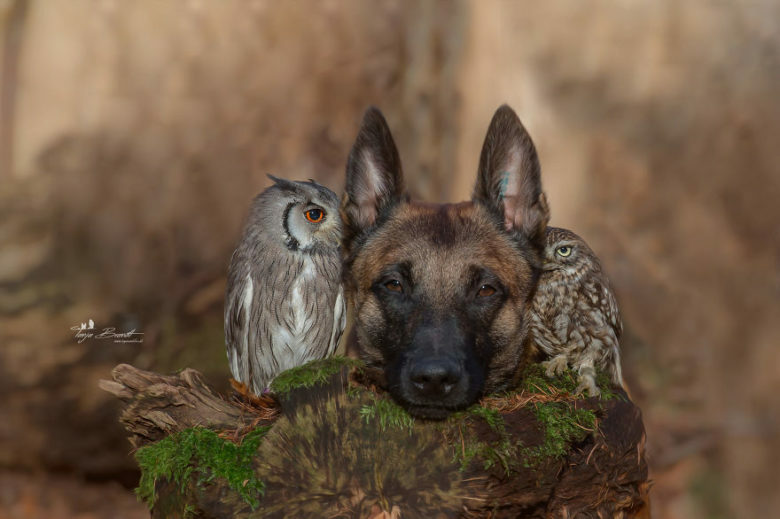 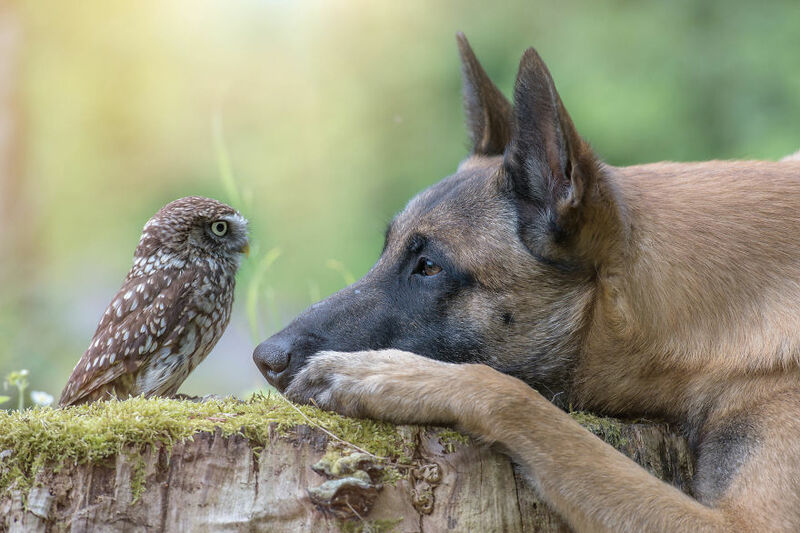 Shepherd dog Ingo and an owl named Poldi are the unlikliest of friends! And they are also members of Tanja Brandt‘s family, who just so happens to also be an animal photographer! 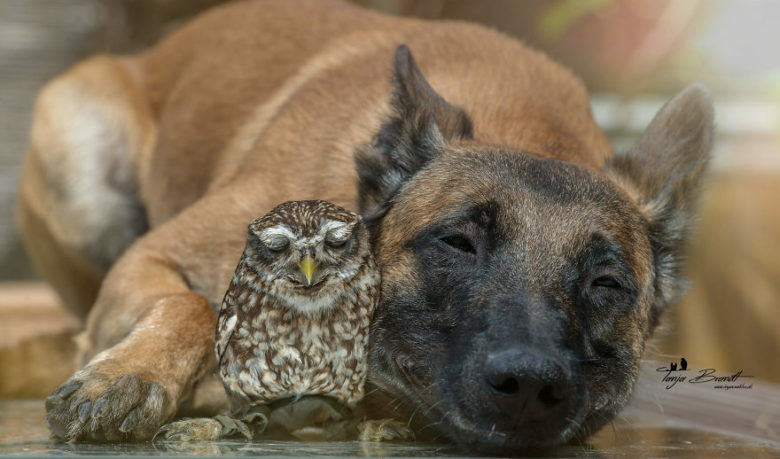 Check out a full gallery of the dynamic duo after the jump! 2 Comments on "OMG, presenting Ingot the Dog and his Owl friend Poldi"